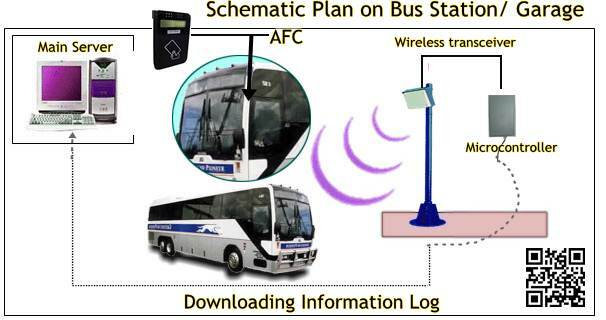 Logistics and transportation are major areas of implementation for RFID technology. Yard management, shipping and freight and distribution centers use RFID tracking technology. In the railroad industry, RFID tags mounted on locomotives and rolling stock identify the owner, identification number and type of equipment and its characteristics. This can be used with a database to identify the lading, origin, destination, etc. of the commodities being carried. In many modern countries, RFID tags can be used to pay for mass transit fares on bus, trains, or subways, or to collect tolls on highways. 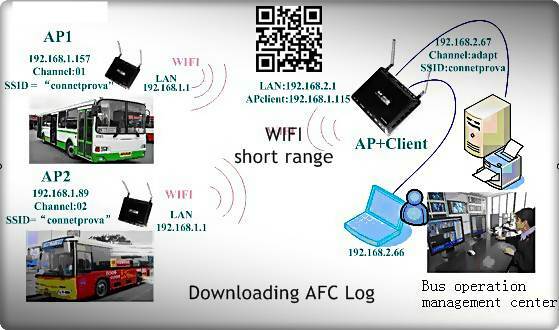 In the operation of bus line, the reloading terminal will be installed in the bus terminal or a station for top-up. Also, all the buses will install a Bus Validator for fare collection. Cardholder will buy a card and top it up at the reloading station by paying cash to Load Agent. Cardholder has a user card which allows them to perform any payment at Bus Validator. All the transaction records will be stored in the Bus Validator. At the end of the date, acquirer will collect all the transaction records and upload to backend host via data concentrator. Finally, the backend host will consolidate all the transactions and Service Provider can review the report and process the settlement. AFC bus card with value at the recharge place and use it to ride bus equipped with bus validator to their desired destination. 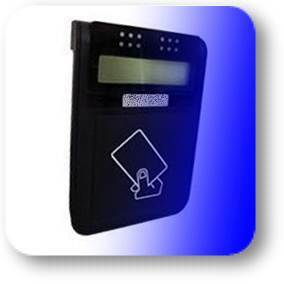 People who wishes to ride on a bus, presents his(her) RFID card to the Bus validator . 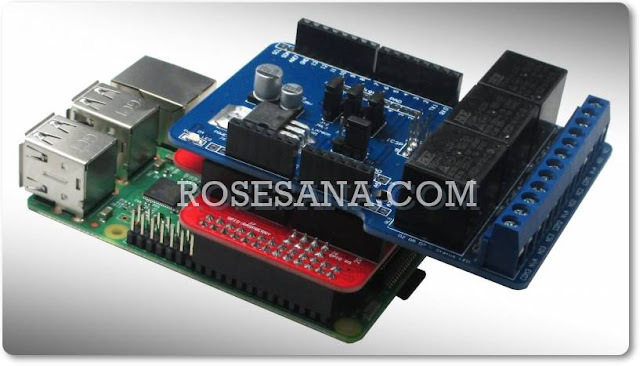 of RFID card as well as recording the transaction on both the card and the validator. The transaction data stored at the validator shall be gathered at Data Collection at bus depot either in 2.4GHz or 433mhz or tap by external portable memory . After data collection, Data Collection will transfer the data to the Clearing Center Server for money clearing. 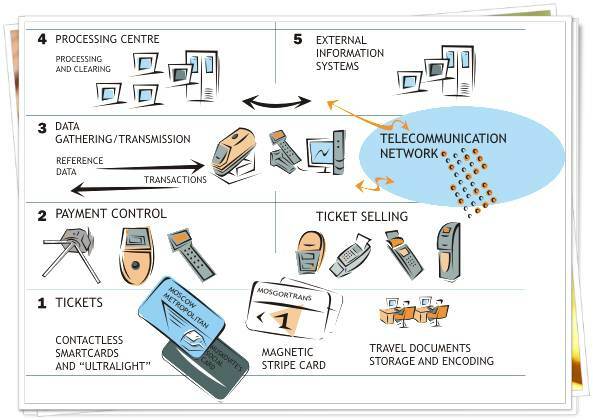 • Up-to-Dated Technology : Using contact-less technology both for single and multi fare method. • High Speed Process : The passengers feel more convenient because of faster transaction speed. • Low Maintenance Cost : Contact-less card solution doesn’t require so many moving mechanism and has simple structure to minimize the maintenance. • Extendibility : In the future, the system can be extended for other application in connection with other equipment. • International Standard High Security : applied highly secure international standard for system security. • Easy Data Management : Powerful clearing software enables efficient & powerful data management for accounting and statistics. 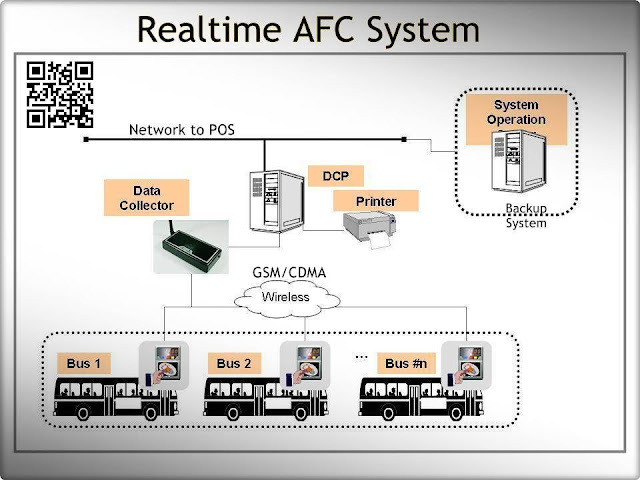 We provides AFC system for micro payment for land transportation including bus, minibus, rail, ferry, road toll, parking, drive thru fast food, convenience stores, even your own project, Which aims to enhance the efficiency of fare collection by escalating and expanding your customer, increasing transaction speed, reducing operational costs and satisfyingly both of your customer and YOU.